Have you heard? You can now get an incredible 18% OFF academic textbooks on takealot.com! That’s right, browse takealot.com’s wide range of essential textbooks online or on your phone and get them delivered straight to your door. With many safe ways to pay, including Cash on Delivery, it’s never been easier to ace your studies! 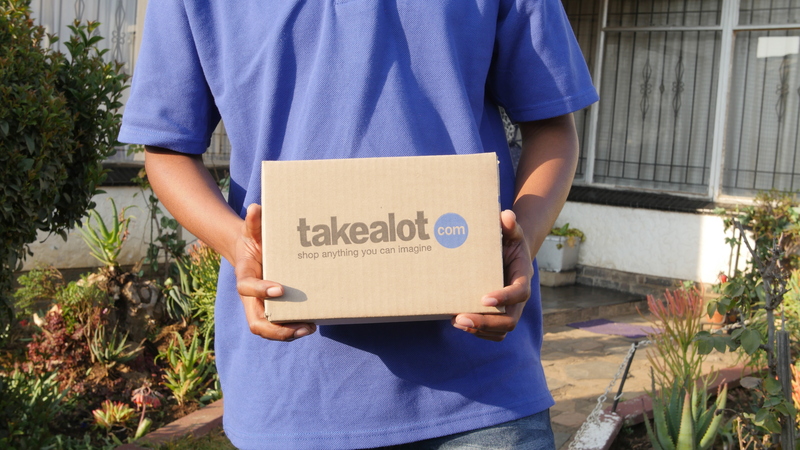 Takealot.com is one of the largest retailers of academic books online, boasting a comprehensive range of textbooks and academic books from esteemed tertiary institutions like UNISA, North West University, University of Pretoria, University of Johannesburg and University of Cape Town. Their academic bookshop lists a variety of course books, titles, textbooks, academic books and study guides specifically for South Africa and they cover an extensive range of subjects like accounting sciences, economic sciences, education, humanities, health sciences, law, management and more. Don’t miss out! Claim your exclusive 18% OFF* discount today using your Varsity Vibe app!